Shoppers in the market for a luxury SUV are in luck in 2018. New from Range Rover is the 2018 Velar. 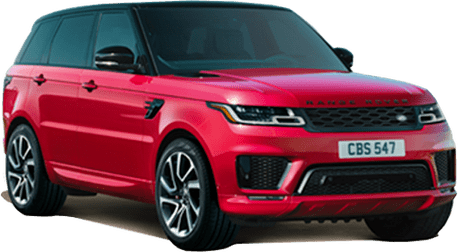 The 2018 Range Rover Velar is latest and greatest when it comes to advanced technology and premium comfort and convenience. 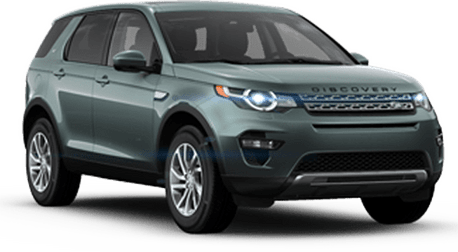 Packed with a laundry list of standard and available features, the 2018 Range Rover Velar truly offers something for everybody. And with up to 26 highway mpg, you won't have to sacrifice efficiency. The 2018 Range Rover Velar is available in six distinct trim levels, each offering a unique set of standard and available features. The base model Land Velar starts at $49,900 and features a 250W, 8-speaker sound system, rear view camera, Lane Departure Warning, LED headlights and more. Pretty good for the base model. Additional trim levels for the 2018 Range Rover Velar include the Velar S, SE, R-Dynamic SE, R-Dynamic HSE and the First Edition. Keep reading to find out more about the 2018 Range Rover Velar! 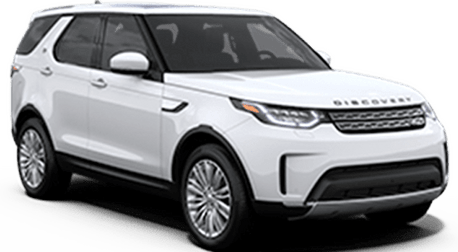 Equipped with an efficient, yet powerful 247-hp, 2.0-liter I-4 engine, the 2018 Range Rover Velar features Terrain Response 4WD and can achieve up to 26 mpg on the highway. The 2018 Range Rover Velar features a Bluetooth-compatible, eight-speaker audio system with steering wheel-mounted audio controls. 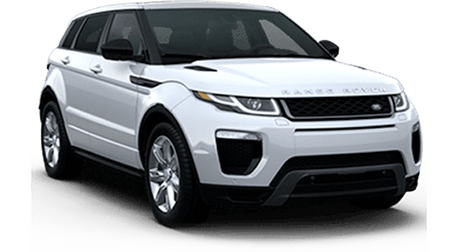 Safety comes standard with the 2018 Range Rover Velar, including rear parking assist technology, a rear view camera, and Lane Departure Warning. Everyone knows that what makes a Range Rover special is all of the luxurious features and additions available inside. Some of the best standard and available features of the 2018 Velar include premium LED lighting, a MeridianTM Signature Sound System with up to 23 speakers, leather interior and touches, exclusive badges, interactive driver display, 20-way seats and so much more. When it comes to luxury features, the Range Rover is tough to beat. Range Rover's impressive and innovative technology is not just for luxury, however. 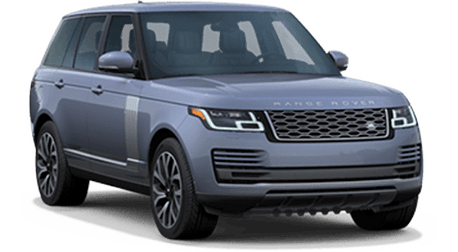 The 2018 Range Rover is also quite capable with an impressive max towing capacity of 5,291 pounds. With the 2018 Velar, you'll have some of the most advanced safety technology available today. With the Drive Pro Package, your Range Rover Velar will come equipped with Adaptive Cruise Control with Queue Assist and Intelligent Emergency Braking, Lane Keep Assist, Traffic Sign Recognition and Adaptive Speed Limite, Driver Condition Monitor and Blind Spot Assist. 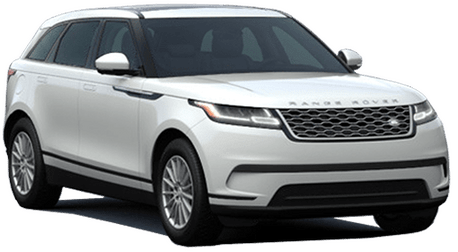 Schedule a test drive of the 2018 Range Rover Velar today to see why there's nothing like a Range Rover when it comes to style and comfort!